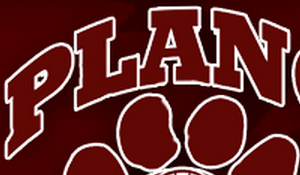 Thousands of sports clubs depend on LeagueAthletics.com. 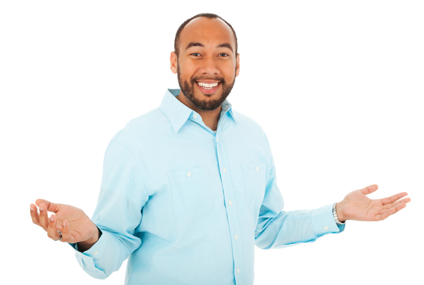 "After trying many other possible league providers, I've found that your site and service is the best. If it's out there, I've tried it! Hands down, you guys have the best option for my league." 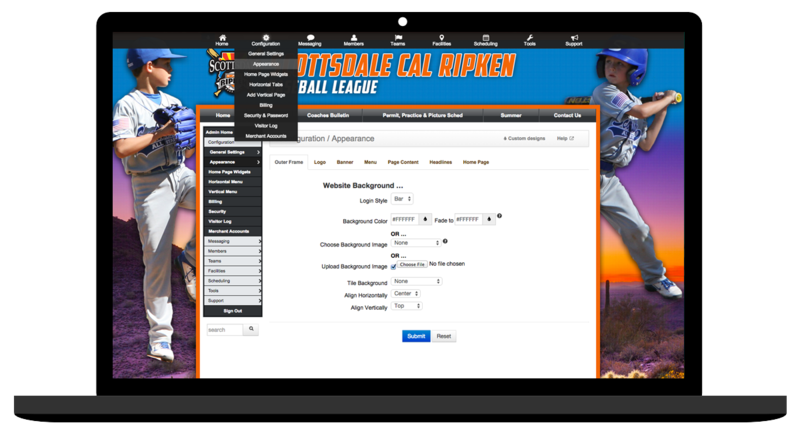 Build a sports league website, create pages and manage content with minimal effort. No experience necessary. Just point and click. Want to do it just for your team? You can do that, too. 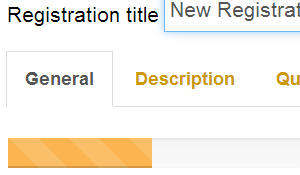 Build forms that you want to collect the information you need. 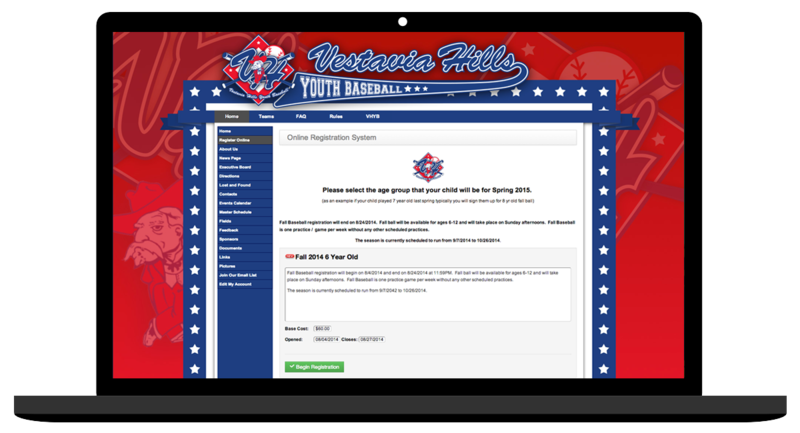 You can generate online registration sites for your league. Take payments with our easy-to-use tools and family accounts. Collect fees from your members online with our credit card processing solution, easyMerchant. Proceeds are electronically deposited into your sports organization's bank account 4x monthly, with detailed statements. 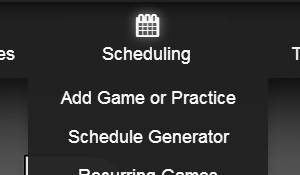 Use the automatic league schedule generator for a full season, tournament play and even create brackets. Use our real-time feeds for web calendars and email and text messaging for instant updates. 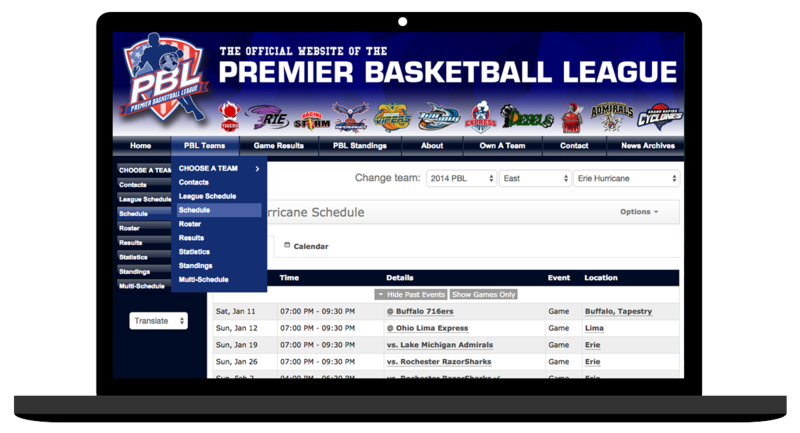 Want a league website with a professional design? Check this out. While others have messaging features, none are automated like LeagueAthletics.com. Send friendly reminders to people about updates and changes they want to receive. There's no fee for tech support. Call our team for help if you need it, or simply send us an email. We're here to help. 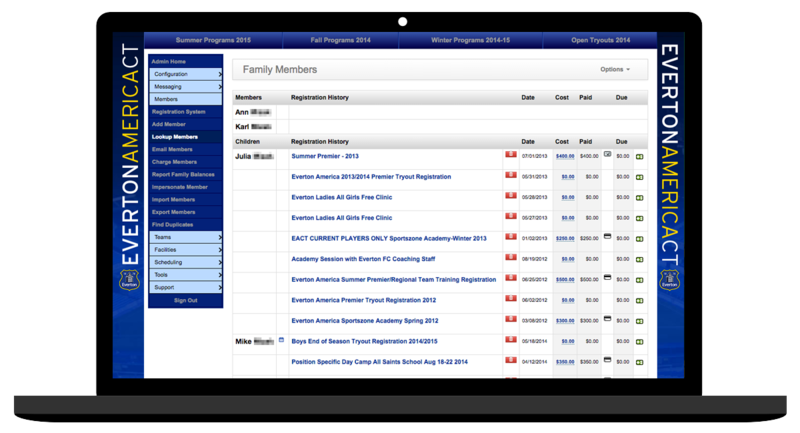 Every feature is included with every LeagueAthletics.com website. Watch out for companies with a la carte options that force you to purchase more features with extra fees. They do exist, but we're not one of them. At LeagueAthletics.com, we've been developing sports software applications since 1998. We have millions of satisfied customers around the world. 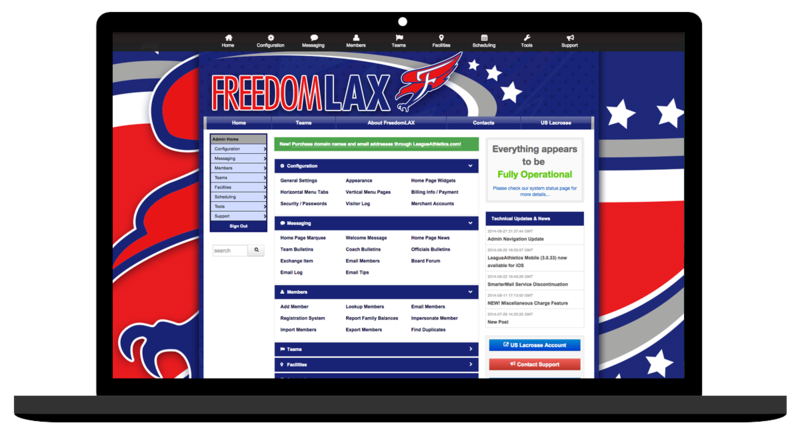 We're a proven leader in sports software and the sports league management market. Want to see how it works? Browse this website for more information. When you're ready, just contact us.